Return to the glory days of disco, funk and soul with some real dance music legends and enjoy an evening of non-stop, dance floor anthems including Boogie Nights, Going Back to My Roots and Use It Up Wear It Out. 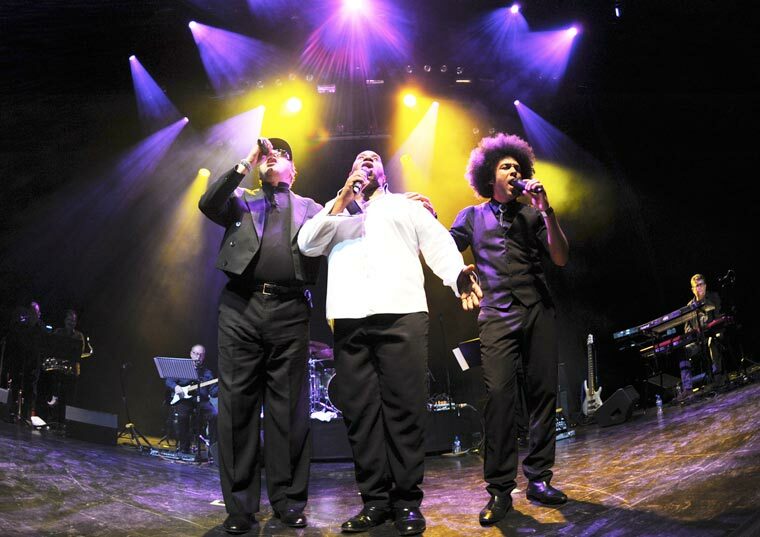 Live in concert on Wednesday 28 March, Heatwave present with spine-tingling falsettos on Mind Blowing Decisions, Always and Forever, Gangsters of the Groove, The Groove Line and Too Hot to Handle. Meanwhile direct from the Big Apple, special guests Odyssey will take you back with Native New Yorker, Inside Out and If You’re Looking for a Way Out.